The next movie in the 'Star Wars Story' franchise will feature Obi-Wan Kenobi -- but it ain't an origin story ... far from it actually. 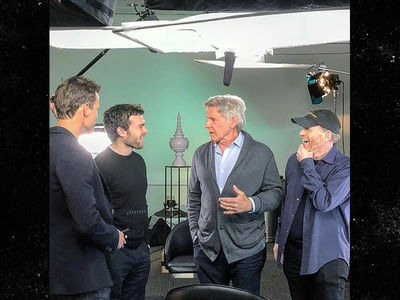 According to a newly released production bulletin -- obtained by TMZ -- Disney's next foray into their spin-off series appears to be called "Obi-Wan: A Star Wars Story," with a working title of "Joshua Tree." "Return of the Jedi" also used a code name ... "Blue Harvest." 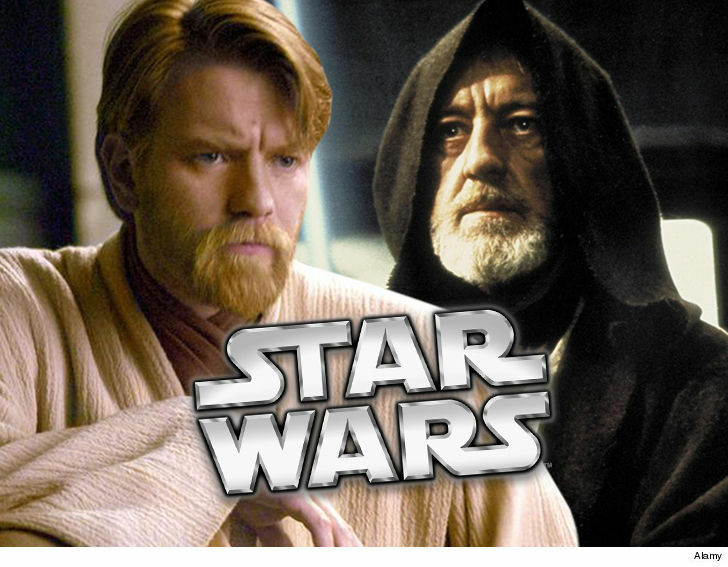 The synopsis reads as follows ... Obi-Wan is on Tatooine being an elusive hermit and stuff, but secretly watches over an infant Luke Skywalker, whom he delivered to his uncle, Owen. Tensions between the local farmers and a tribe of Sand People -- headed by a ruthless war chief -- eventually brings Obi outta hiding ... and into Jedi kickass mode. Scene. The bulletin lists Stephen Daldry as the director -- he'd been rumored to be in talks for the film, and now it looks like he's attached. The movie's shooting in London at a well-known 'Star Wars' studio, recently used for 'The Last Jedi.' Production is set to begin next spring.